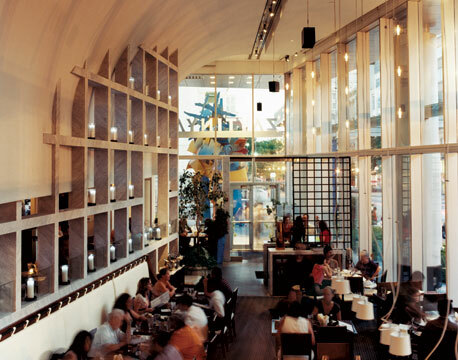 From 4:00 to 6:30 today, Tuesday, Zaytinya (my favorite Greek Jose Andres restaurant in Chinatown) will be serving complimentary wine tastings as part of their Grape Festival. You may not know a Chablis from a Chardonnay, but everyone appreciates a little free in their lives, nes pas? Zaytinya puts a fun spin on traditional Greek fare, serving up small plates of stuffed grape leaves, meatballs, and some of the best scallops I’ve had. If you’d like to treat yourself for less, stop by for a free wine tasting and also order an apricot yogurt parfait for dessert. The crisp cold wine will perfectly complement the soft tartness of the dessert. Or check out their other specials. What’s your favorite dish at Zaytinya? I’m still beholden to the crispy brussels afelia; they turned my hatred of Brussels Sprouts into a simmering hope for more.